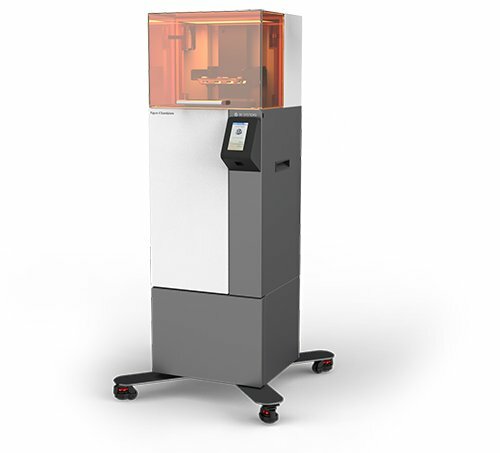 The 3D Systems Figure 4, an affordable solution that provides industrial-grade end results. 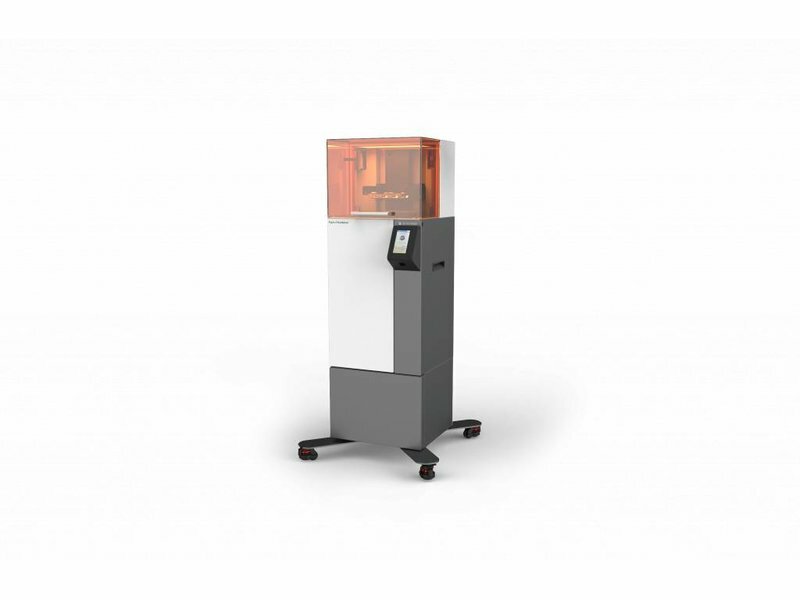 This 3D printer allows you to create both functional prototypes as well as end-user parts, all at high quality. 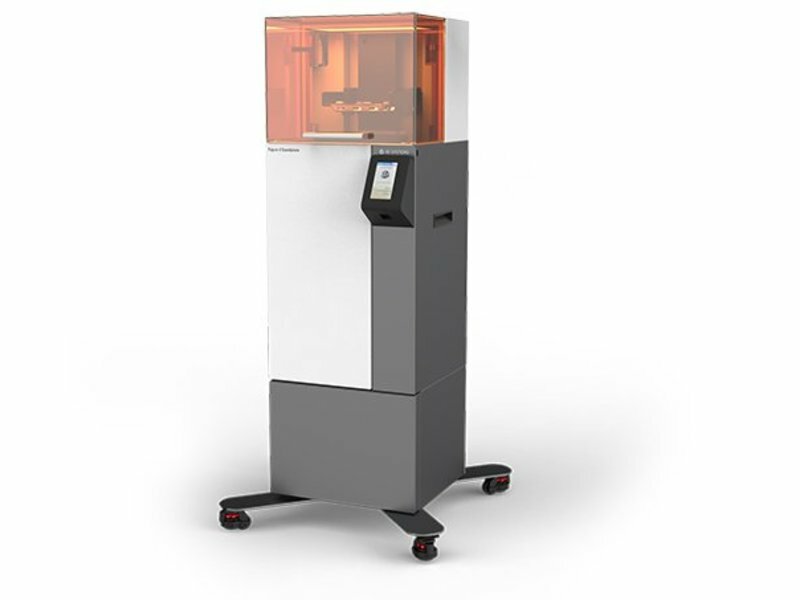 The Figure 4, by 3D Systems, combines a high surface finish and accuracy with excellent durability and services. The print results made by the Figure 4 can reach industrial results. 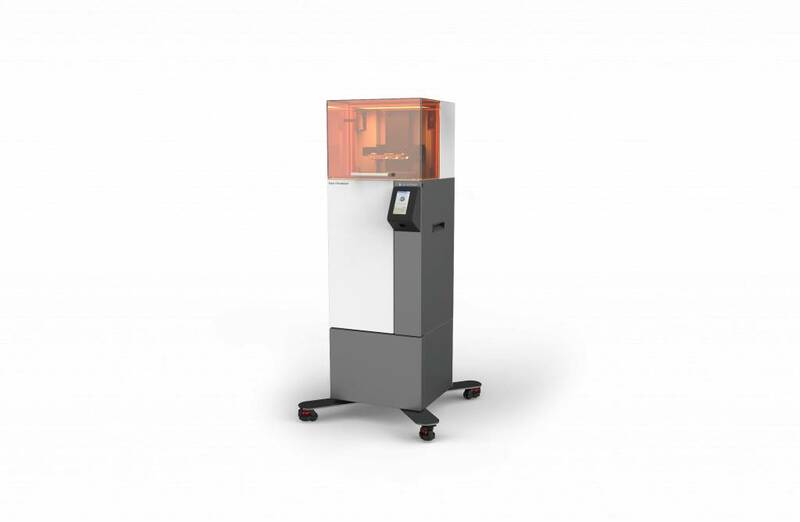 Functional prototypes, specific end user parts or low volume production, the Figure 4 can handle it all. The variety of high qualitative materials, that combine a high resolution with good mechanical properties and exceptional surface quality, help with this. Next to all of this, the Figure 4 offers a high ease of use. 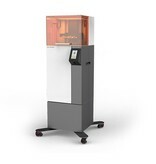 The high throughput speed and the included 3D Sprint Software allow you to easily handle this 3D printer. The Sprint Software includes file preparation and print management for fast continuity. The combination of the ease of use, the variety of materials and the quality of the prints can lead towards a cost saving up to 20%. The fast printing time of the Figure 4, combined with easy material changes, also saves time. All of this makes the Figure 4 an excellent and affordable industrial solution.